Featuring abstract art-inspired residences minutes from Hermann Park and Houston’s best museums, The Mondrian is one of Museum District’s new construction condo buildings. Located within the historic Museum district, The Mondrian features quiant architectural designs reminiscent of Dutch artist Piet Mondrian abstract paintings. UNIQUE ARCHITECTURE: Architects Perkins + Will and EDI International took their design inspiration from Dutch artist Piet Mondrian’s modern geometric paintings. The building features unique exterior design of interlocking boxes or Tetris-like steel and glass façade. EXCLUSIVITY: The Mondrian only features 20 units providing residents an exclusive and private home. One of the most expensive residential buildings in Houston, The Mondrian condos have a sale price starting at around $1.25M. UPSCALE RESIDENCES: The Mondrian’s L-shaped units feature expansive living spaces and stunning view of Downtown, Medical Center and Museum District. Averaging 3,000 square feet, each unit has floor-to-ceiling glass windows, two-story art gallery walls and outdoor terraces. The penthouse residences have infinity lap pool and interior courtyard with a Japanese-style Zen garden. Building amenities include 24-hour concierge service that can collect packages and deliver dry cleaning. ARTS AND CULTURE: One of the hottest Inner Loop neighborhoods, Museum District hosts more than 8 million visitors annually. The building is a few blocks away from Museum District’s 19 museums promoting culture, history, arts and science. Less than a mile from The Mondrian, the 400-acre Hermann Park houses the Miller Outdoor Theatre, Houston Zoo and, the 18-hole Hermann Park golf course. 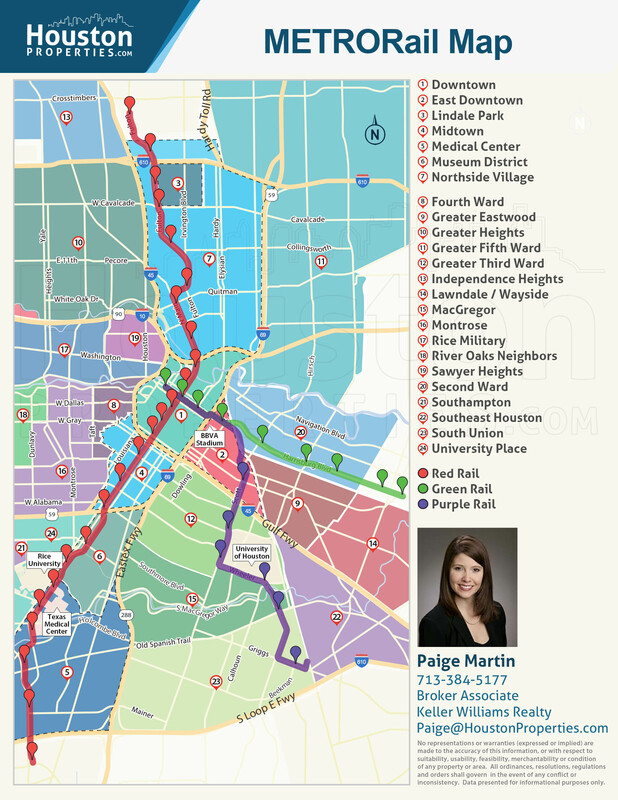 METRORAIL ACCESS : Museum District, one of Houston’s most accessible neighborhoods, has two MetroRail stops (Museum District and Hermann Park/Rice U stations). 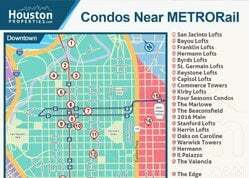 The Mondrian is 5 blocks away from the nearest station. NEAR EMPLOYMENT CENTERS: Museum District is located between two major job centers, Downtown and the Medical Center. About 3 miles northeast of The Mondrian, Downtown is the city’s main employment, retail and cultural district. Home to more than 3,000 businesses and 100,000 employees, Texas Medical Center is the world’s largest medical complex. Buying a condo in The Mondrian can be tricky. 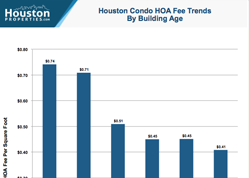 It’s a new building so there are limited historical sales trends (like you can find from some of Houston’s top performing luxury condos). In addition, The Mondrian is pricing units at some of the highest prices per square foot of any comparable building in the city. 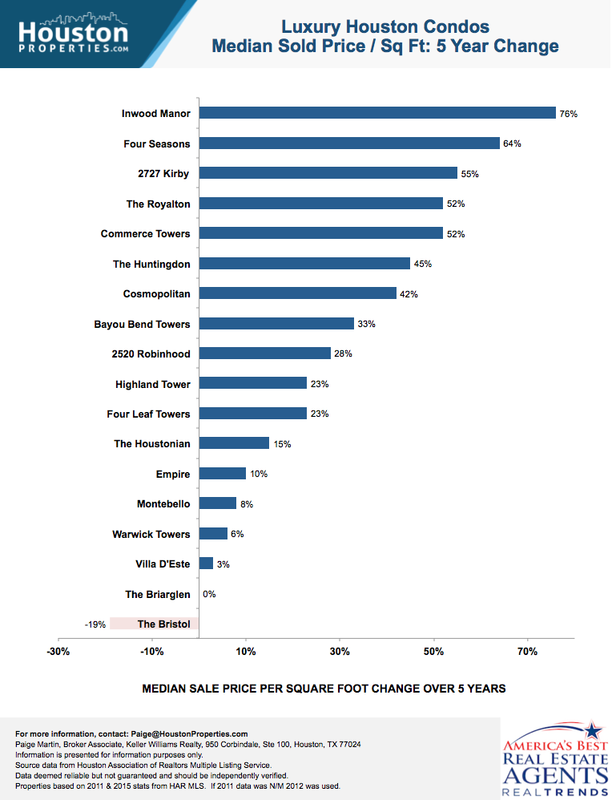 It is unproven if the market will support these high prices per square foot (compared to prices from nearby Warwick Towers, The Mosaic, 1400 Hermann or 2520 Robinhood). 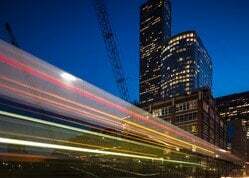 To get personal advice on buying or selling a Mondrian condo, contact Paige Martin, one of Houston’s best condo realtors and one of the top ranked Realtors in the United States. Enter your email to get this Free Guide To Houston Condos in easy-to-read PDF format. 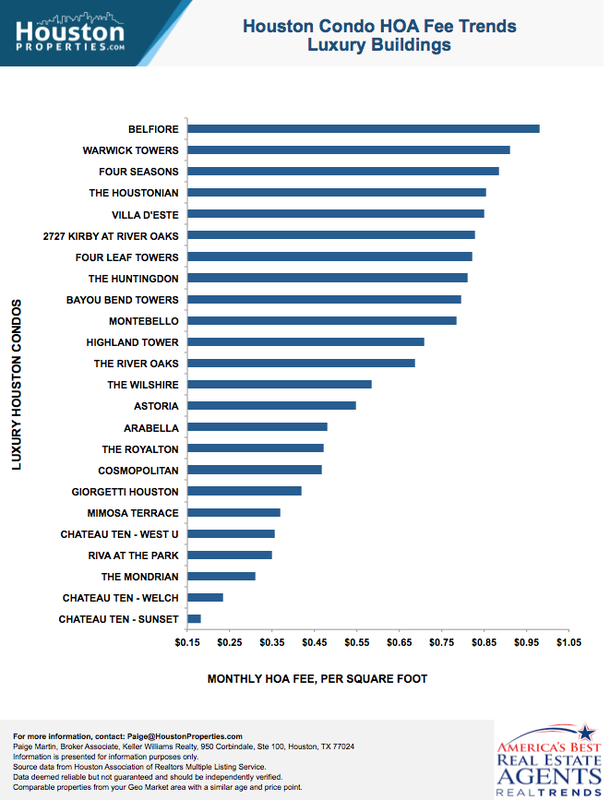 Bonus: Also see how The Mondrian compares with nearby highrises. I am interested in The Mondrian and would like to get more details. Outdoor terraces with gas fireplace, built-in grill, and pre-wired for television over fireplace. Aside from the condo’s central location within the vibrant Museum District, residents also get to enjoy The Mondrian’s exclusive amenities. Units feature large living spaces, intricate interior designs and outdoor terraces. Building amenities include concierge, covered parking and direct elevator access. 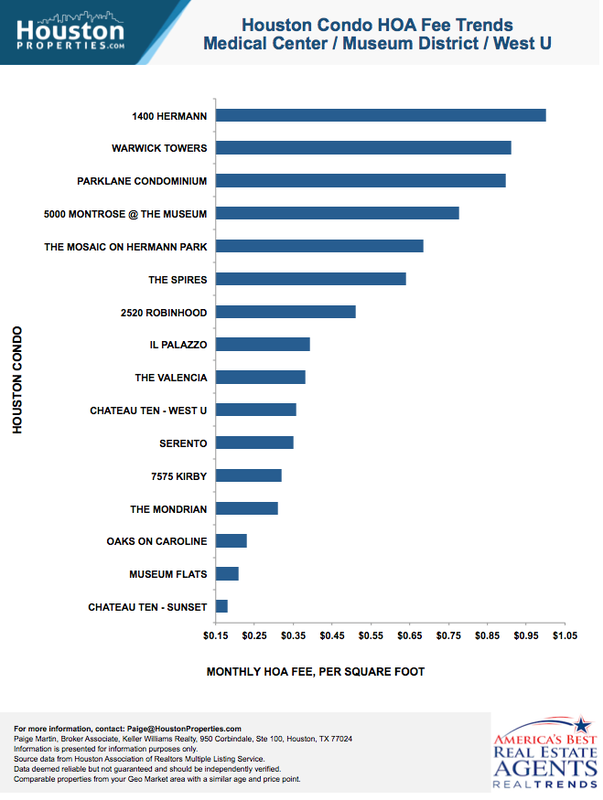 The Mondrian’s HOA fee is one of the lowest in Houston. Mid-rises have less building amenities and lower maintenance fee. The monthly HOA fee covers building and grounds, concierge, insurance, water and sewer, trash, and gas. Museum District is home to several mid- and high-rise residential condos. 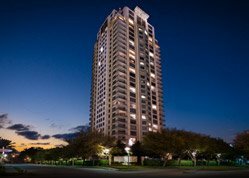 Some of Houston’s landmark condos like Warwick Towers and 1400 Hermann and new upscale condos like the Mosaic, Oaks on Caroline, and Museum Flats are nestled within the vibrant neighborhood. Museum district’s real estate have been steadily appreciating the past 10 years. 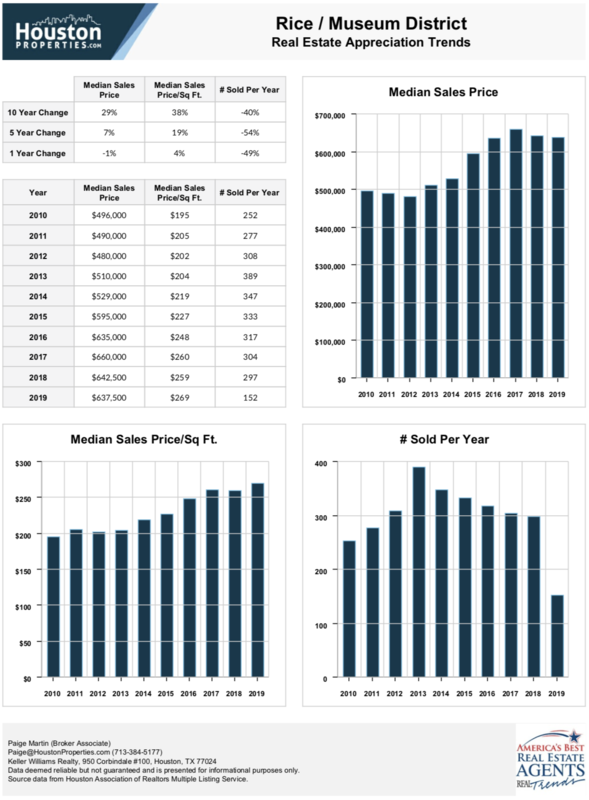 In 2014, median sales price increased by 69%, one of the best appreciation rates in Houston. The Mondrian is a new boutique condo with fantastic Inner Loop location and exclusive residences. The Mondrian is a luxury condo development from Oxberry Group. The company has 14 years of experience in residential, mixed-used, retail and industrial development. Drawing inspiration from Piet Mondrian’s modern geometric paintings, The Mondrian will feature unique exterior design of interlocking boxes or Tetris-like steel and glass façade. The 8-story condo has 20 units named after Piet Mondrian’s masterpieces. The Mondrian condos features seven different floor plans with sizes between 2,700 to 3,300 square feet. Three- to four-bedroom units are available. The building is located between two major job centers. Residents have easy access to Downtown and Medical Center. Museum District’s 19 cultural centers are just a few blocks away from the Mondrian. Less than a mile from The Mondrian, the 400-acre Hermann Park houses the Miller Outdoor Theatre, Houston Zoo and, the 18-hole Hermann Park golf course. The Mondrian is 5 blocks away from MetroRail’s Red line. Residents have direct access to major thoroughfares including South freeway, Southwest freeway, I-69/US 59, State Highway 288 and Main Street. The Mondrian offers upscale amenities like floor-to-ceiling glass windows, two-story art gallery walls and outdoor terraces. The penthouse residences have infinity lap pool and interior courtyard with a Japanese-style Zen garden. Building amenities include 24-hour concierge service that can collect packages and deliver dry cleaning. The Mondrian units for sale have an average list price of $1.25M. The Mondrian is a pre-construction condo project and the pet policies are not in place yet. 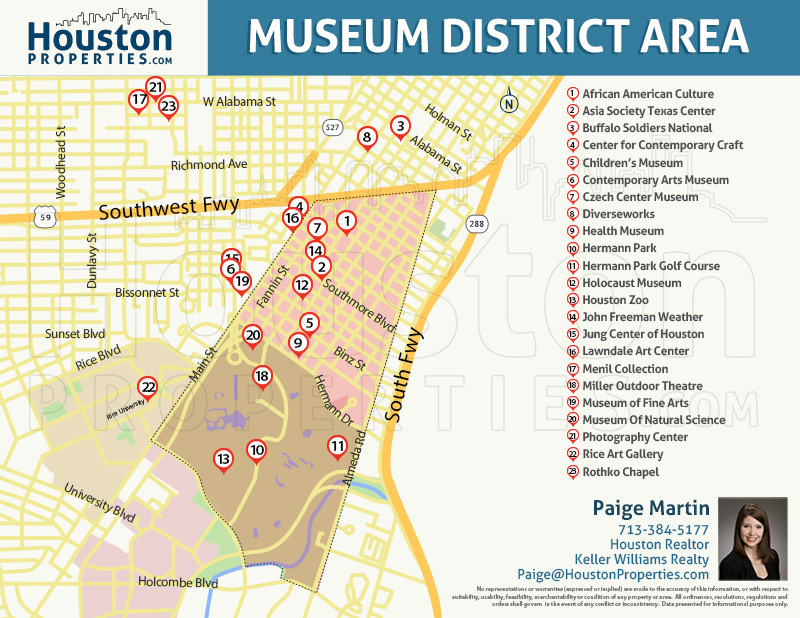 One of Houston’s most accessible neighborhoods, Museum district has immediate access to major thoroughfares and features great transportation services. 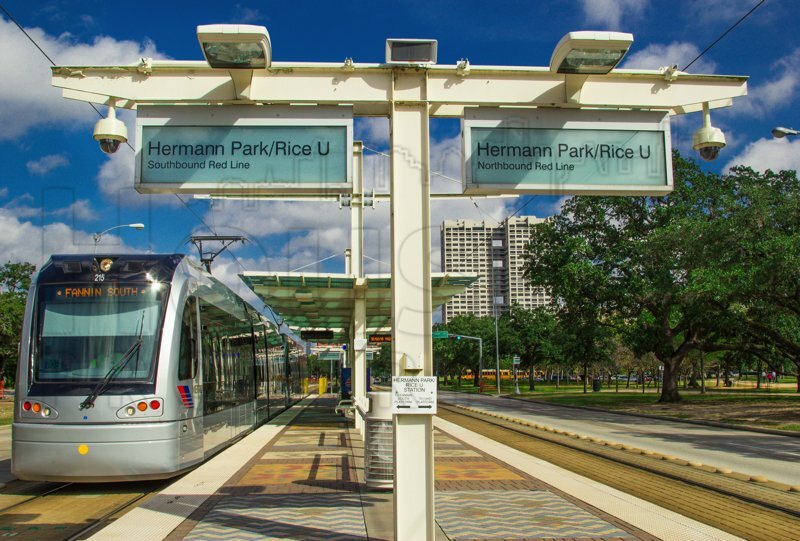 There are two MetroRail stops in Museum district, Museum District and Hermann Park/Rice U stations. The Mondrian is five blocks away from the nearest station. Hosting more than 8+ million visitors yearly, Museum District is one of Houston’s cultural hotspots. 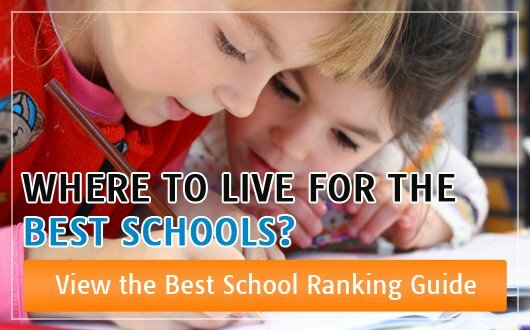 Within a 1.5 mile radius, the Museum District houses 19 museums that features cultural, educational, artistic, and scientific resources. A dozen of the member museums have free admission each day. 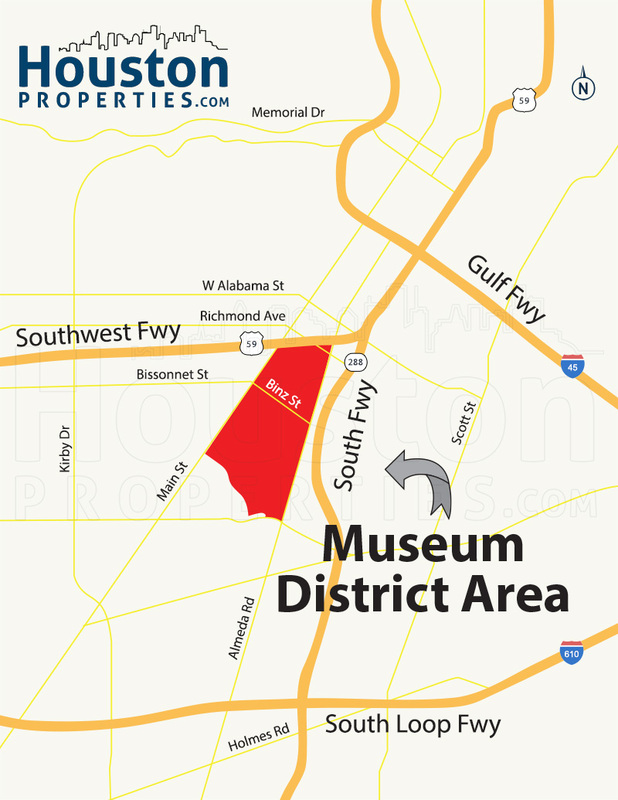 Museum District is located within the Inner loop and has the Texas Medical Center to the south and Rice University to the west. Across the Southwest Freeway, north of the neighborhood lies Midtown and the Neartown/Montrose. About three miles northeast of The Mondrian, Downtown Houston houses more than 150,000 employees. The Galleria, located 6 miles west of the building, features more than 300 upscale shops and retail centers. 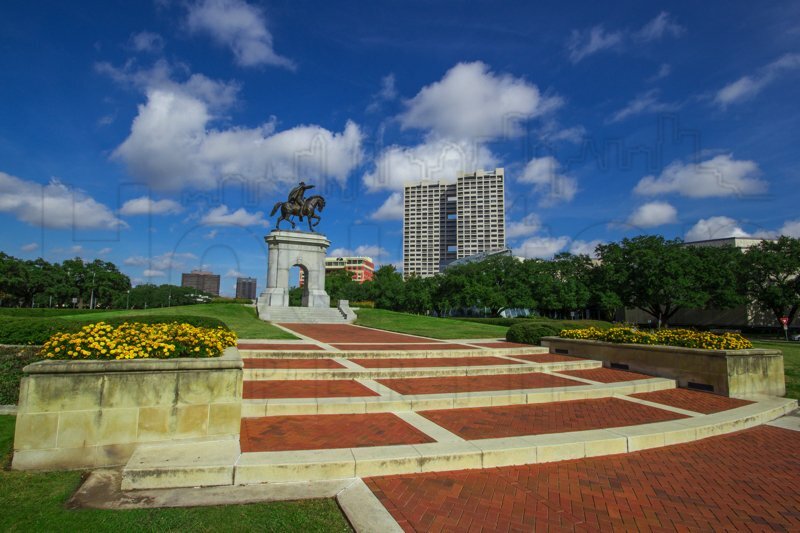 The 400-acre Hermann Park is located less than a mile south of The Mondrian. It features the Miller Outdoor Theatre, Houston Zoo and, the 18-hole Hermann Park golf course. Paige Martin is one of the most experienced and knowledge condo Realtors in Houston, and has a lot of experience helping people buy and sell at The Mondrian.